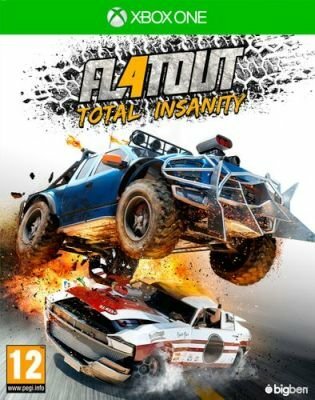 A racing game, inspired by stock car competitions and destruction derbies, where players have to win races while inflicting as much damages as possible to their opponents. This arcade game brings back the pillars which made the license success: Speed, Nitroglycerin, Destruction and Stunts, blend into a wacky atmosphere. Besides races through more than 20 tracks, players can unleash their craziness in Arena and Stunt modes, online or offline (up to 8 players in the same party). Through 10 game modes, players unlock rewards and content, ultimately collecting 27 vehicles and all the customization accessories (skins, sound effects, Nitro boost).